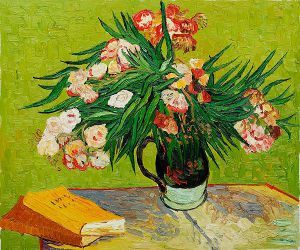 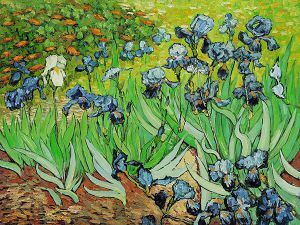 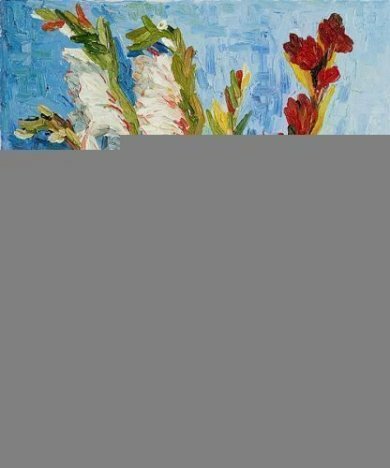 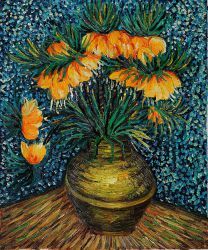 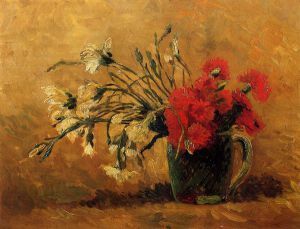 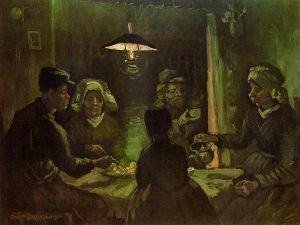 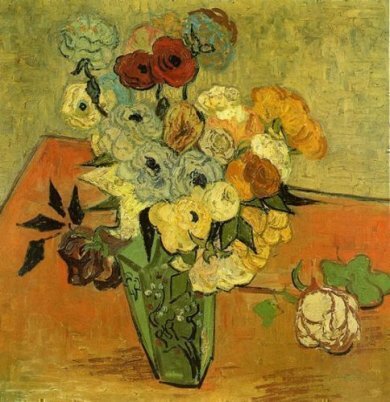 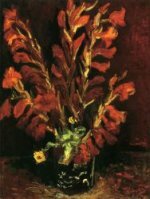 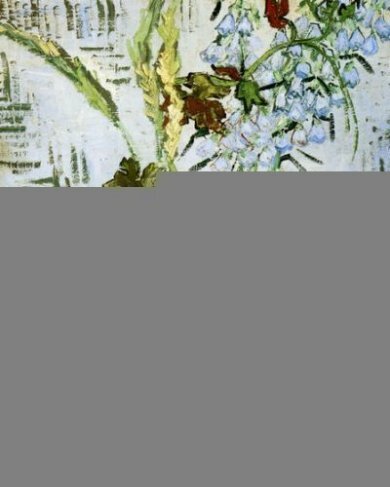 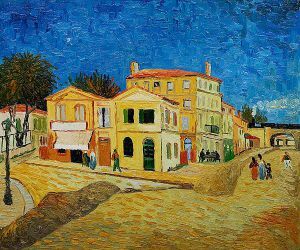 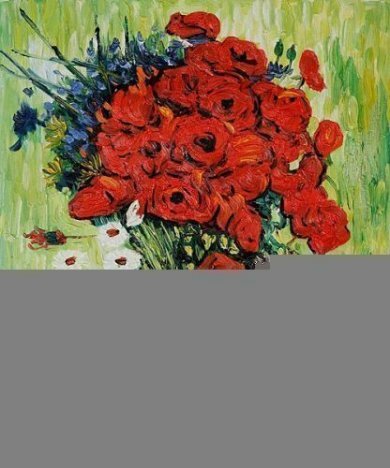 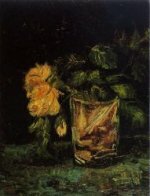 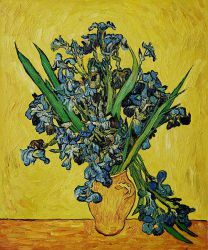 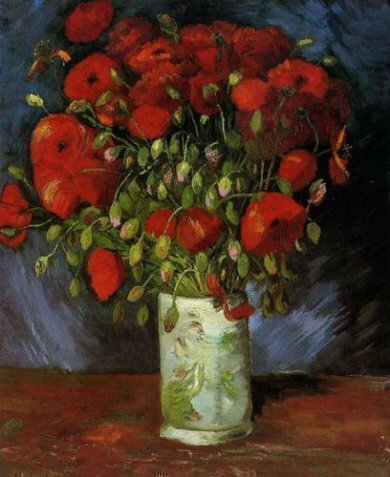 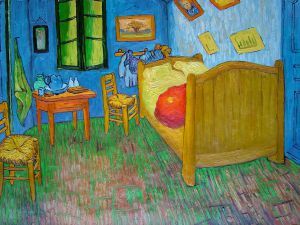 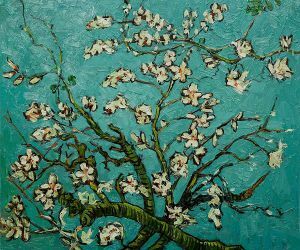 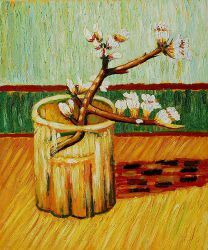 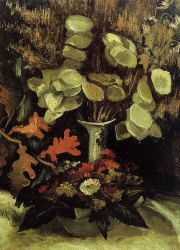 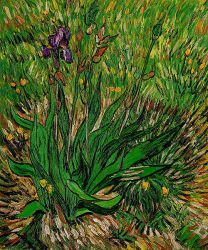 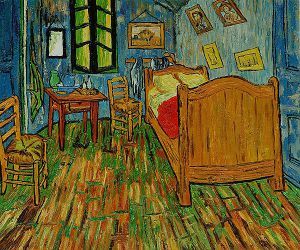 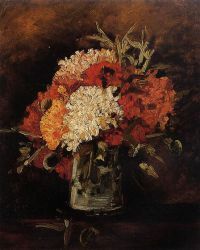 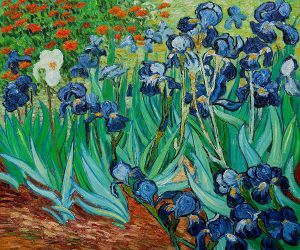 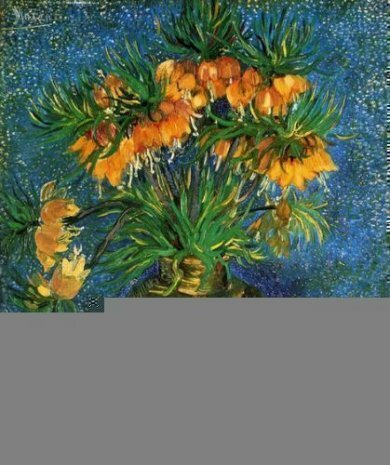 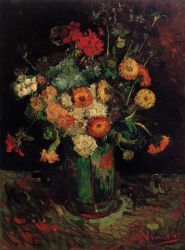 Van Gogh, Vincent (30 March 1853 – 29 July 1890) was a Dutch Post-Impressionist painter whose work had a far-reaching influence on 20th century art for its vivid colors and emotional impact. He suffered from anxiety and increasingly frequent bouts of mental illness throughout his life, and died largely unknown, at the age of 37, from a self-inflicted gunshot wound. Little appreciated during his lifetime, his fame grew in the years after his death. 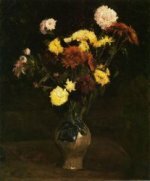 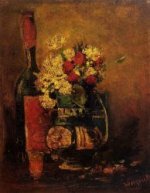 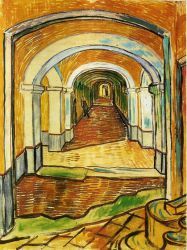 Today, he is widely regarded as one of history's greatest painters and an important contributor to the foundations of modern art. 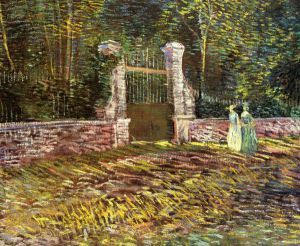 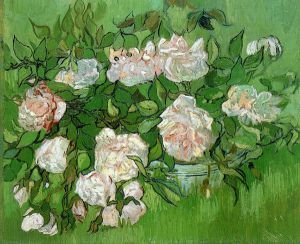 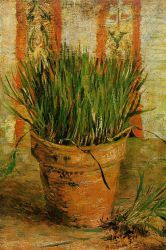 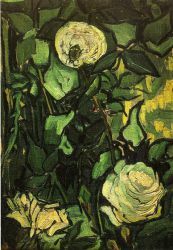 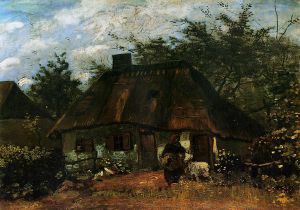 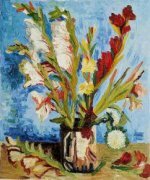 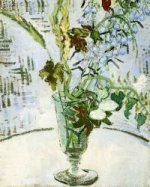 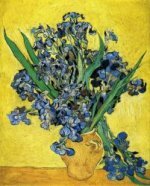 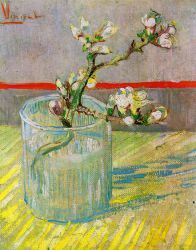 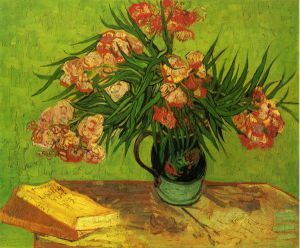 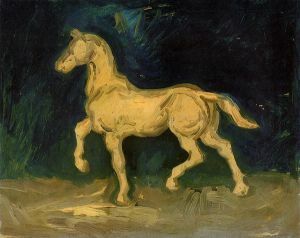 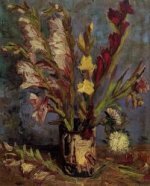 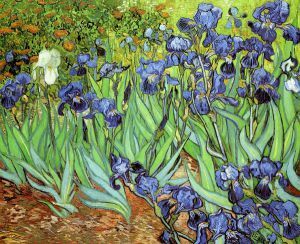 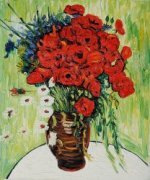 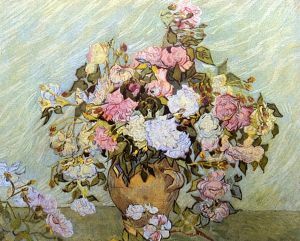 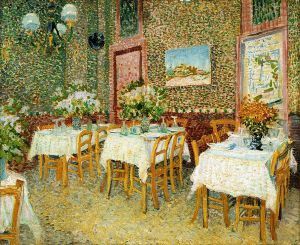 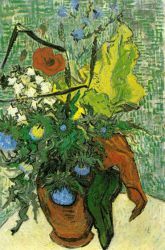 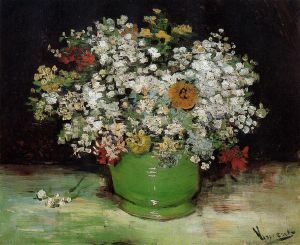 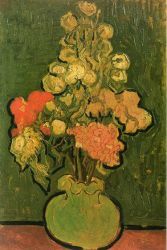 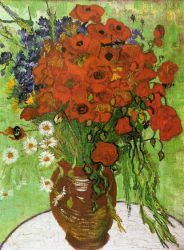 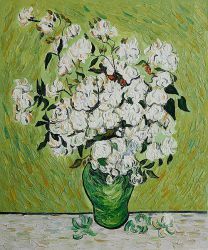 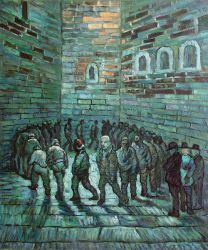 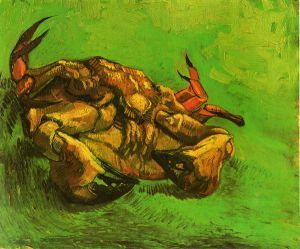 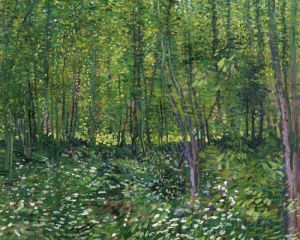 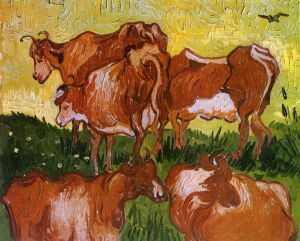 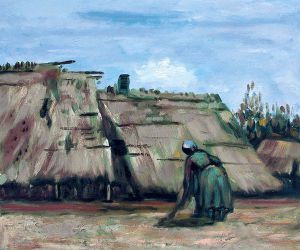 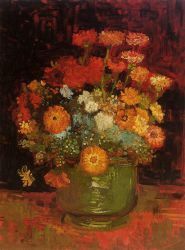 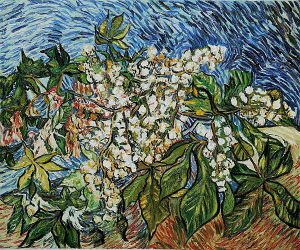 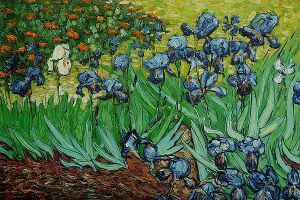 Van Gogh did not begin painting until his late twenties, and most of his best-known works were produced during his final two years. 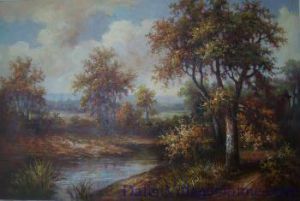 He produced more than 2,000 artworks, consisting of around 900 paintings and 1,100 drawings and sketches. 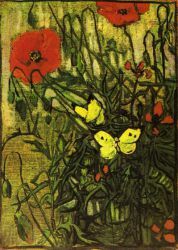 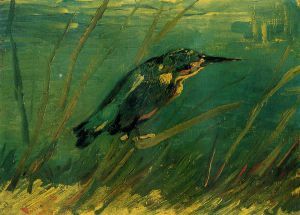 Although he was little known during his lifetime, his work was a strong influence on the Modernist art that followed. 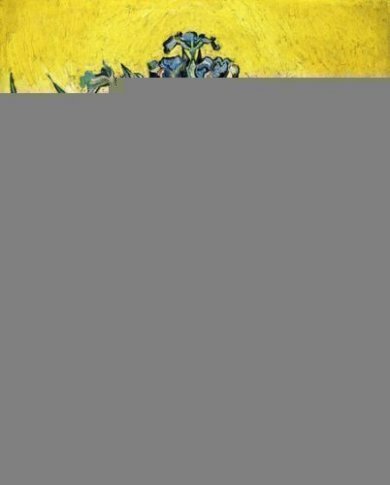 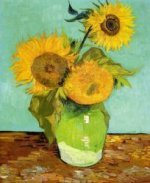 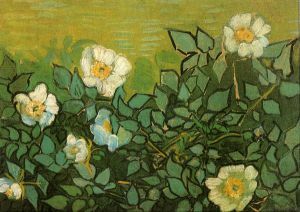 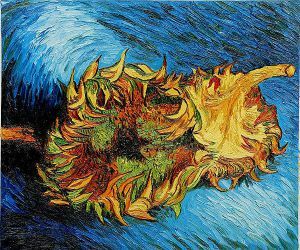 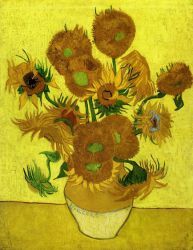 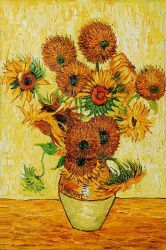 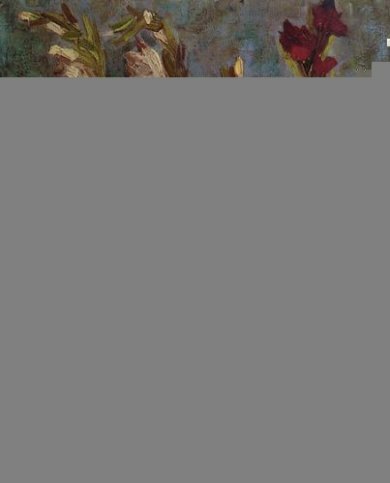 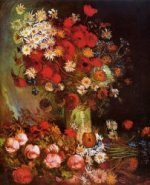 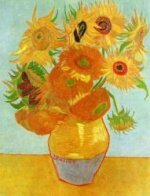 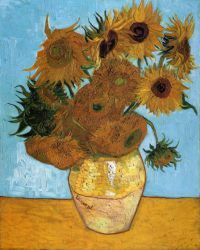 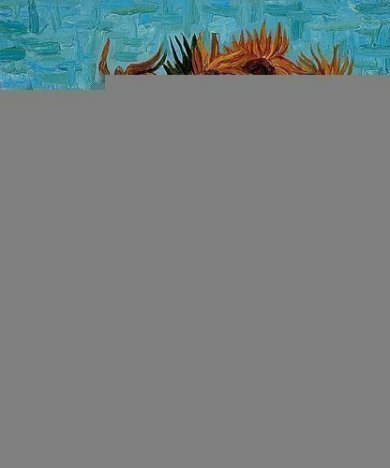 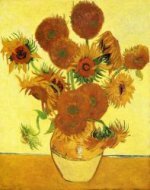 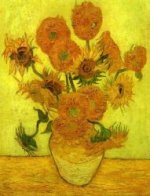 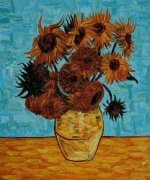 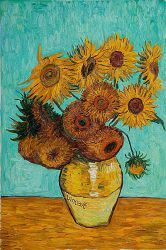 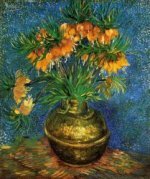 Today many of his pieces—including his numerous self portraits, landscapes, portraits and sunflowers—are among the world's most recognizable and expensive works of art.